Feral cats are not stray or community cats. Feral cats are born outdoors and live without any substantial human contact. Feral cats are afraid of people; you can’t hold them or pet them, and they must be caught using a humane trap. Stray or community cats are homeless or abandoned domestic, "pet", cats. What does it mean to Trap/Neuter/Return? Trap, neuter, return programs are a way to humanely manage feral cats while helping to control pet-over-population and the spread of feline diseases. If you have a feral cat or feral cat colony in your neighborhood, we can help you do the best thing for your neighborhood and the cats who live there. Feral cats are trapped in humane traps, brought to the Humane Society of Southern Arizona for a spay/neuter surgery, and then released back to their neighborhood, which is the cat's natural territory and his or her home. The Humane Society of Southern Arizona’s Trap Neuter Return program is dedicated to reducing feral cat overpopulation and improving feral cats’ quality of life. 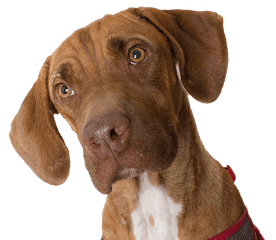 HSSA provides information and education to the community about humane colony management. Our Low-cost Spay & Neuter Clinic offers free sterilization and vaccination of feral cats. Trap, Neuter, Return surgery is by appointment only. Please call the clinic at 520-881-0321 to determine surgery availability based upon your planned trapping schedule. HSSA will work with all trappers to determine a convenient surgery date for the trapper based on our surgery availability. We will no longer accept unscheduled feral cats for TNR. Cats must be in humane traps, one cat per trap. Kittens must be 3 months/3lbs to be eligible for HSSA’s TNR program. Please do not transport trapped cats in the trunk of a car or the open back of a truck. Use a tarp to protect your car seats. Do not stack traps on top of one another. Cats can die of heat stroke very quickly in our desert environment. Do not set any traps during a monsoon or when a storm is expected, or during excessive heat advisories. Help support our TNR program, donate online today. 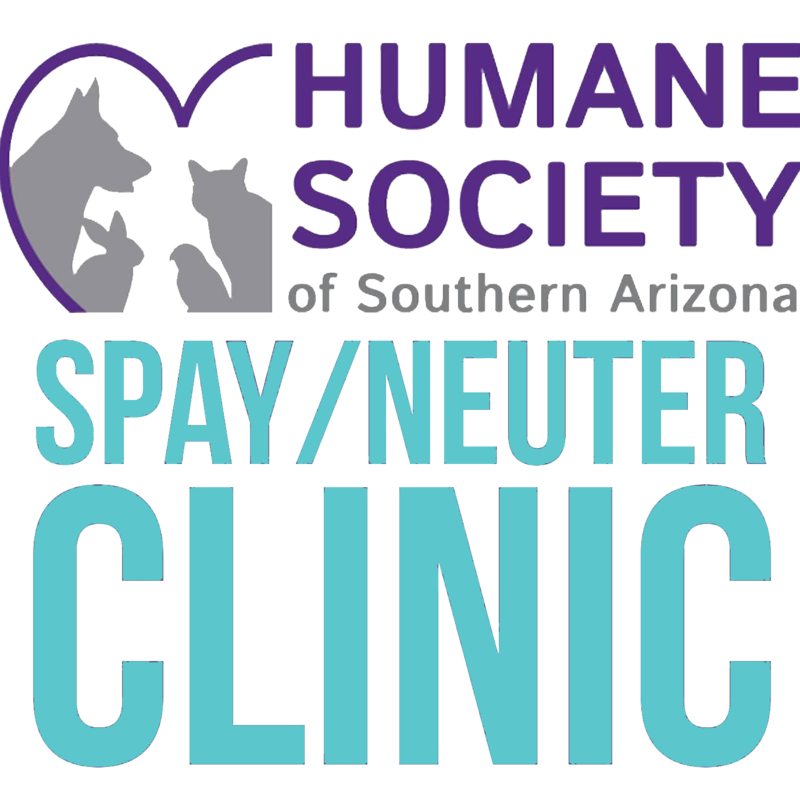 For more information, call HSSA Low-cost Spay & Neuter Clinic at 520-881-0321. Download our tips for trapping and transporting feral cats. Where can I get a trap? Where do I bring TNR feral cats? If you need to bring TNR feral cats to the HSSA Clinic, you will want to go to the blue Clinic building.